NEW PRICE! 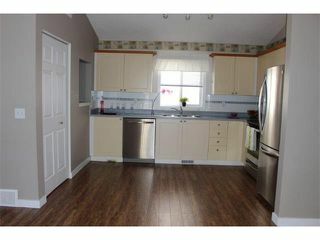 This is a rare house in a great location with MANY features (Central AC, heated GRG, Central Vac) and recent updates incl. 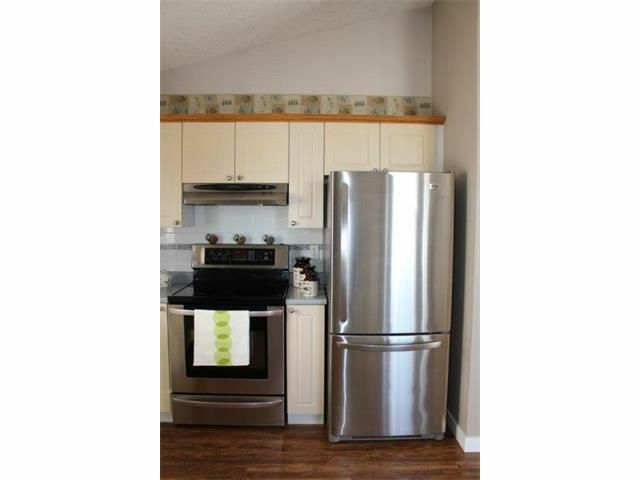 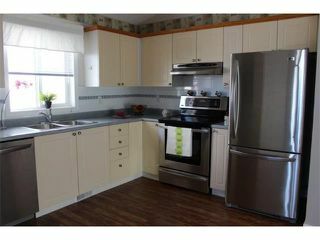 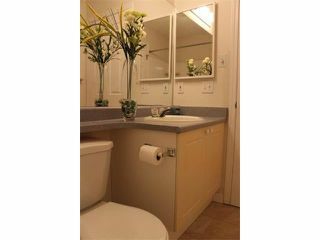 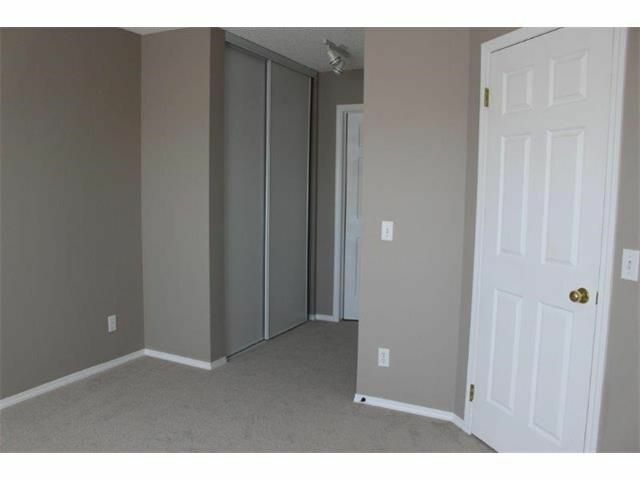 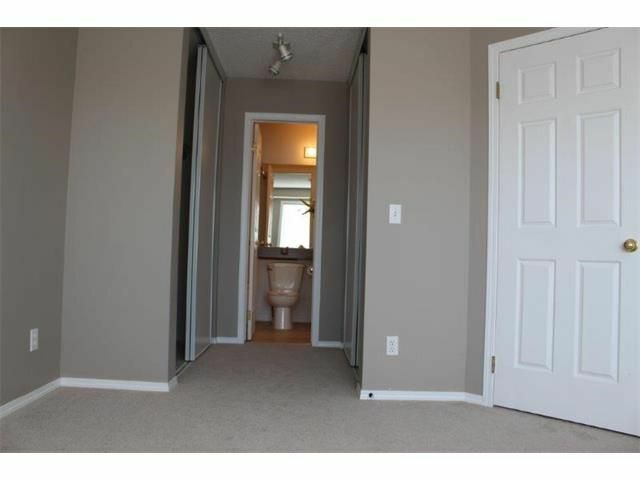 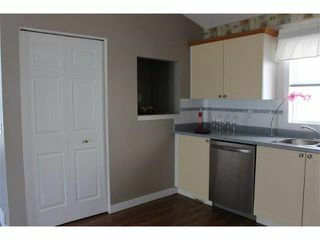 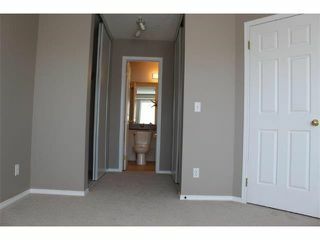 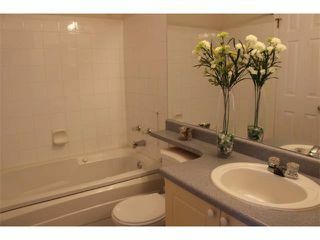 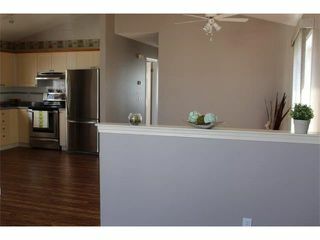 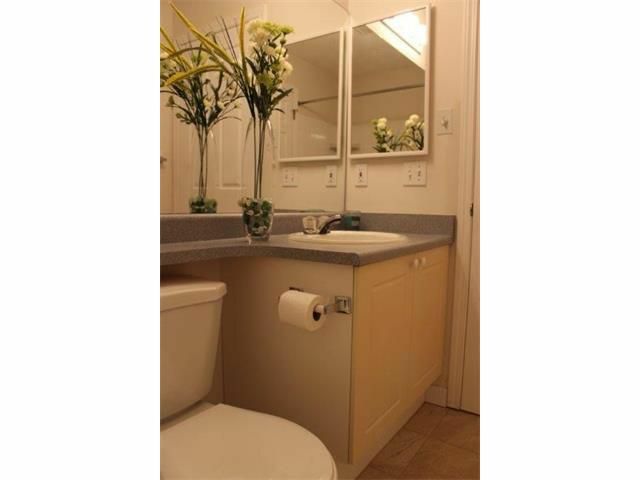 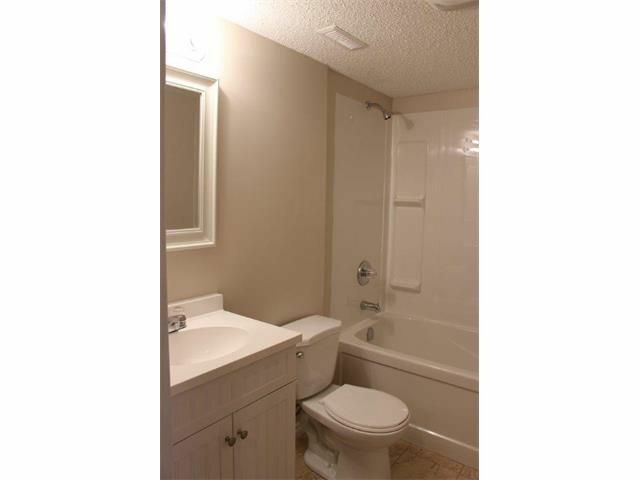 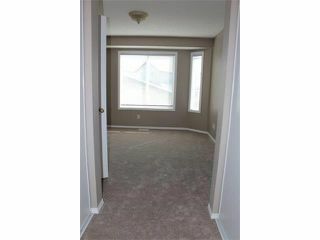 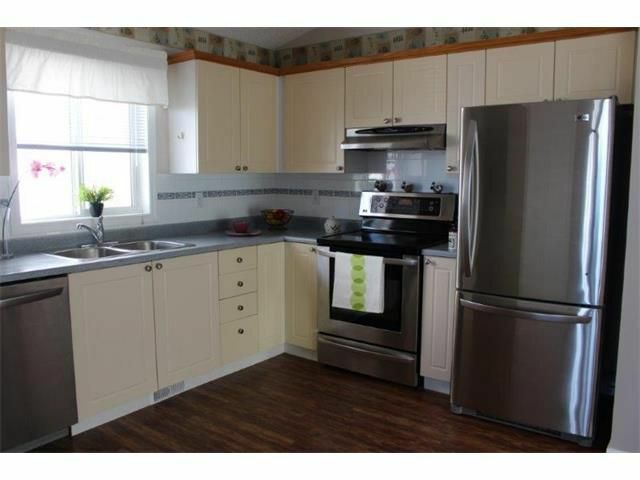 new floors, tall baseboards, paint throughout, new toilet and newer high end stainless steel appliances. Main floor has a living room with a bay window and is open to the large kitchen with eating area and has 3 good sized bedrooms and a full bath with jetted tub. 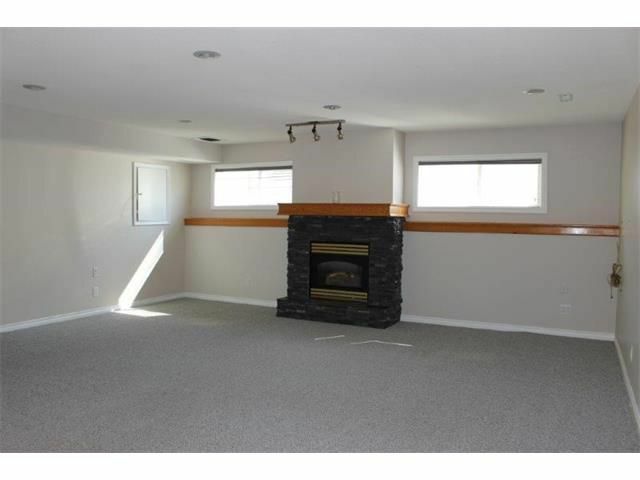 Lower level will offer a huge family room with lots of natural light, gas fireplace and in-ceiling speakers where you can entertain many people and not feel crowded. 2nd 4pc bathroom in the basement was just completed. 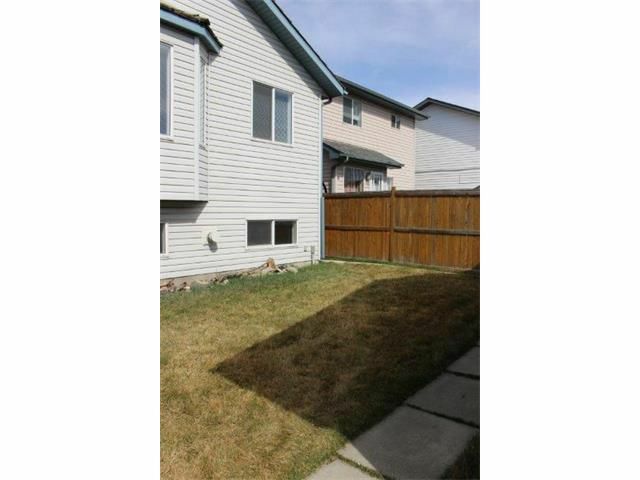 Private back yard is just steps from the kitchen. 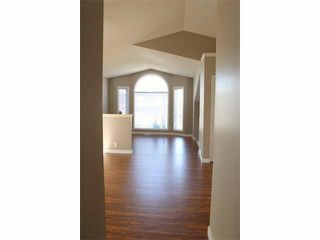 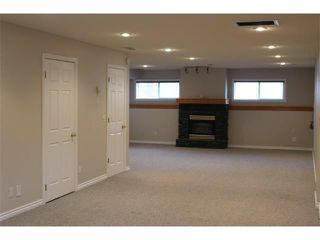 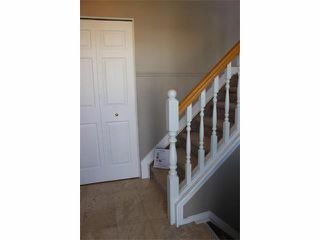 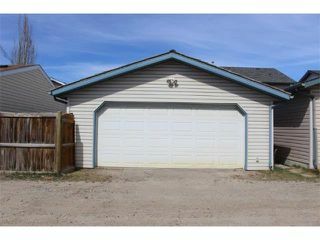 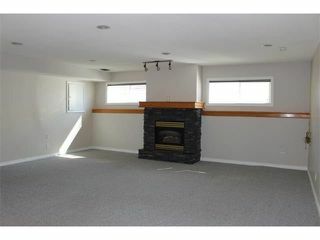 Double detached garage is insulated and heated and will complete this lovely house. 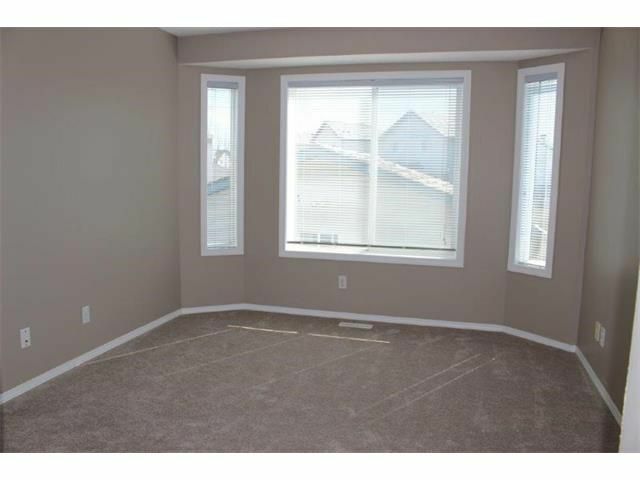 You will be thankful for CENTRAL AC, to keep your house cool in hot summers. 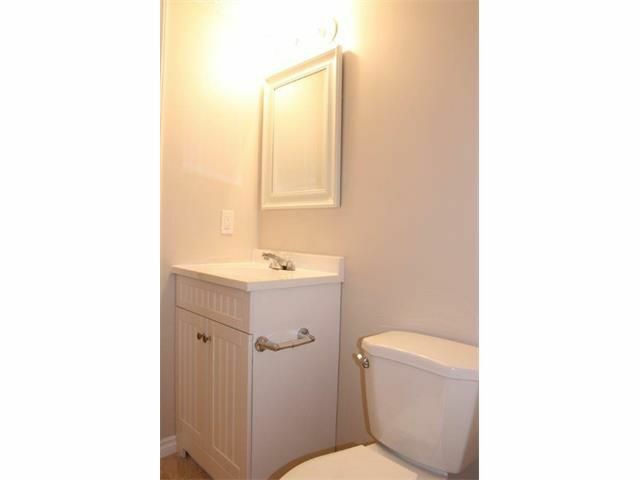 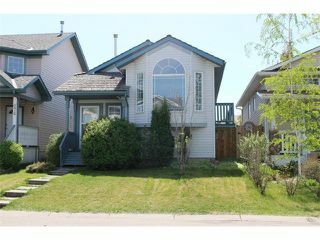 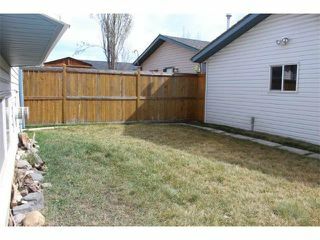 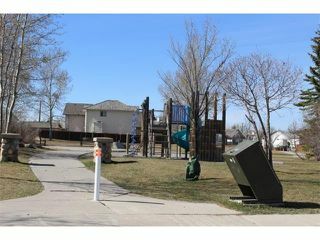 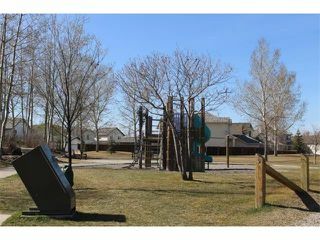 If you are looking for a big bi-level house on a quiet street within walking distance to playgrounds, school and easy access to Deerfoot Trail this house can be yours. 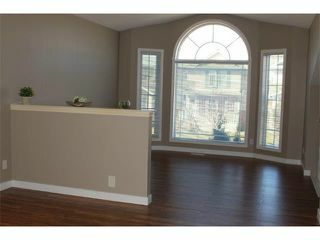 Come and see today!